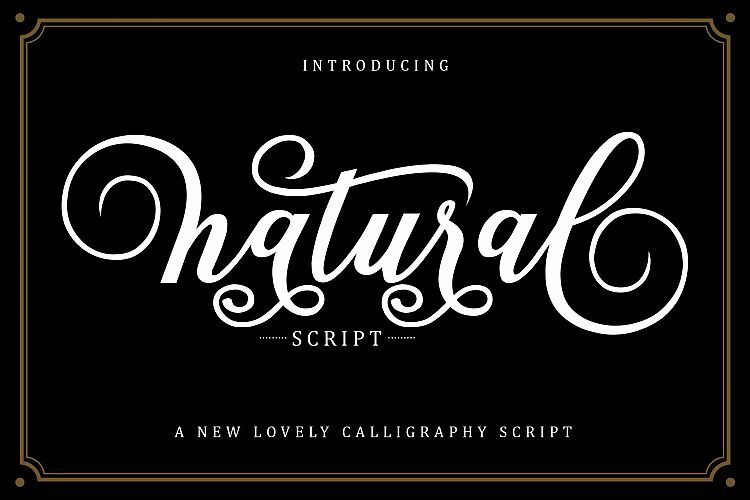 Introducing Natural Script, is a modern feminine font, every letter has been carefully crafted to make your text look beautiful. 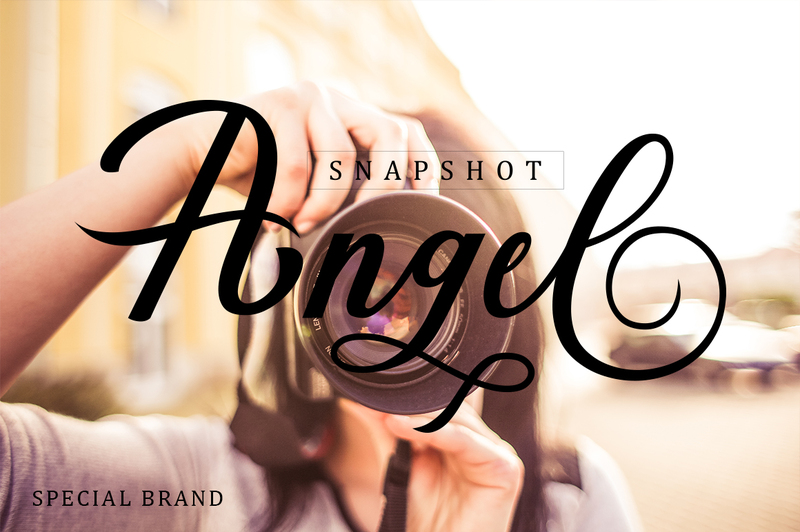 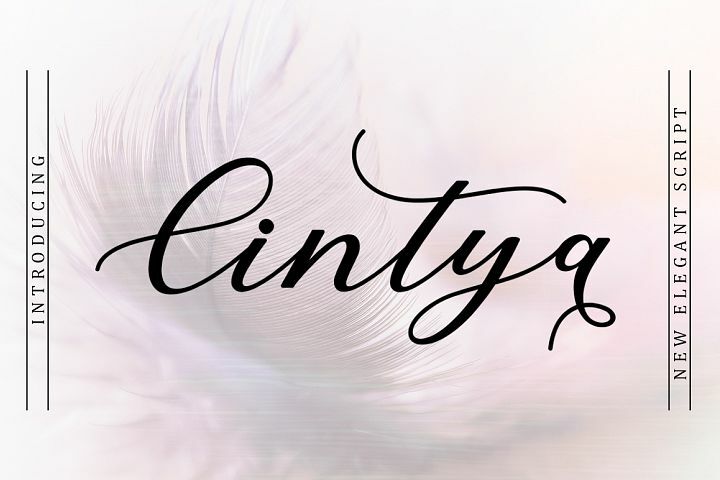 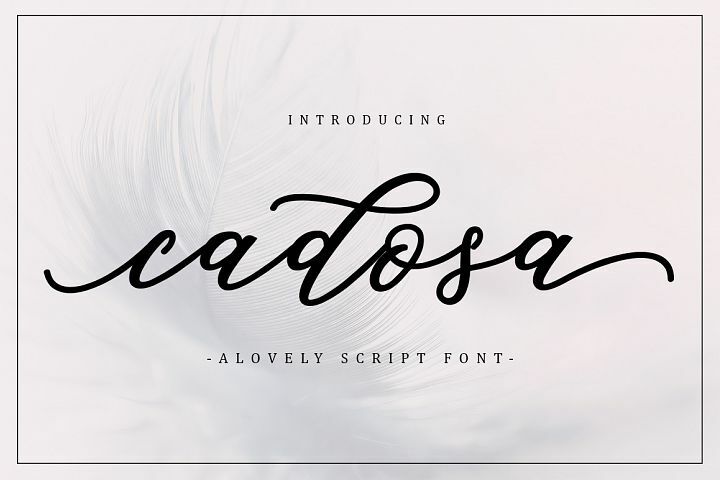 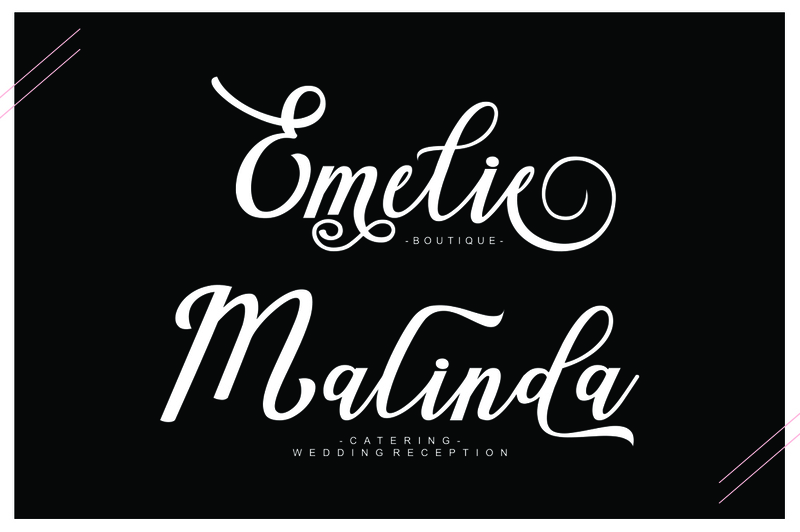 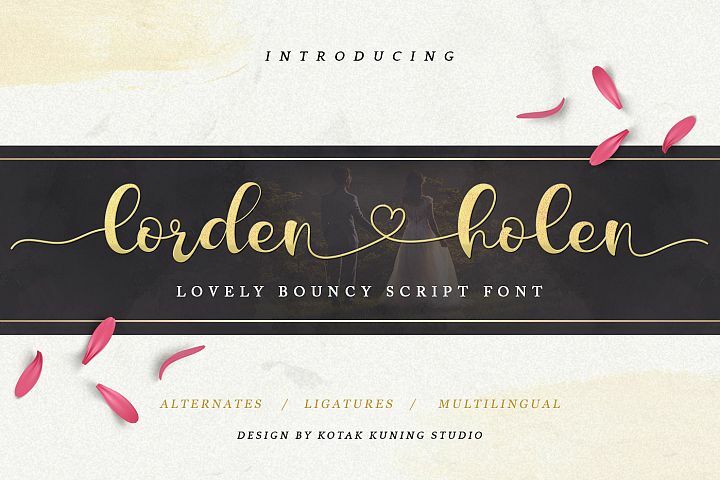 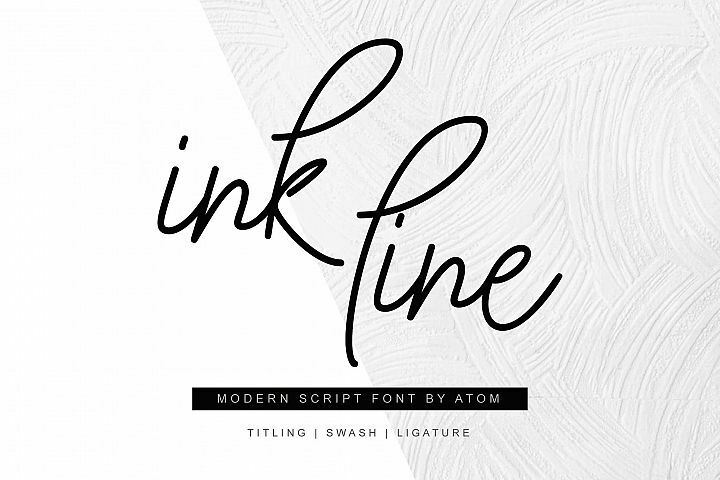 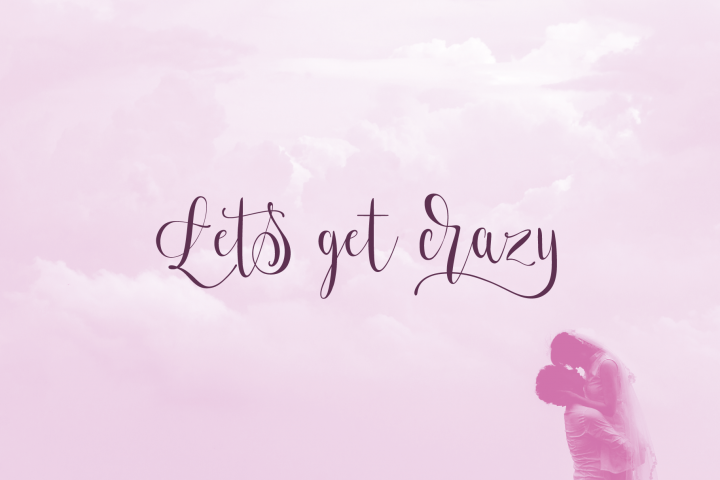 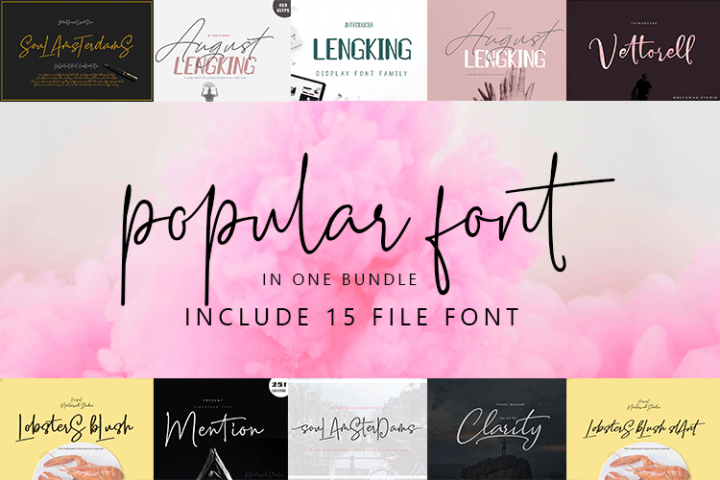 With a modern script style, this font will be perfect for projects: photography, watermarks, quotes, blog headers, posters, weddings, branding, logos, fashion, clothing, letters, invitations, stationery,Natural Calligraphy An elegant new font! 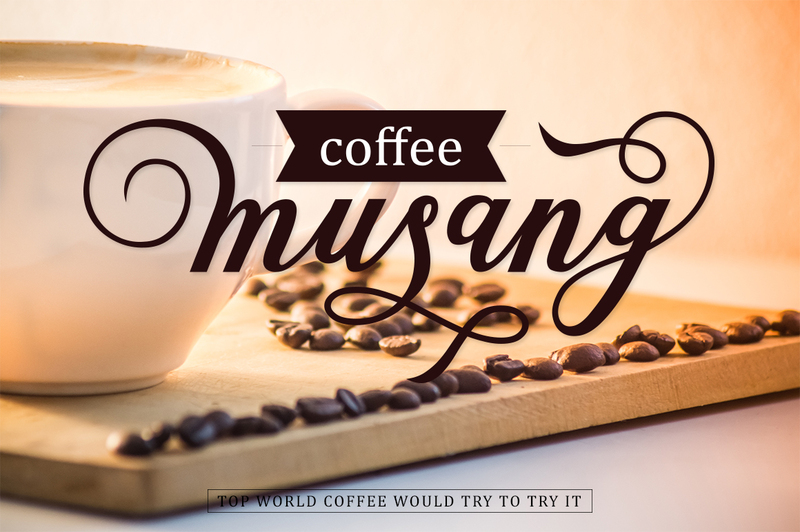 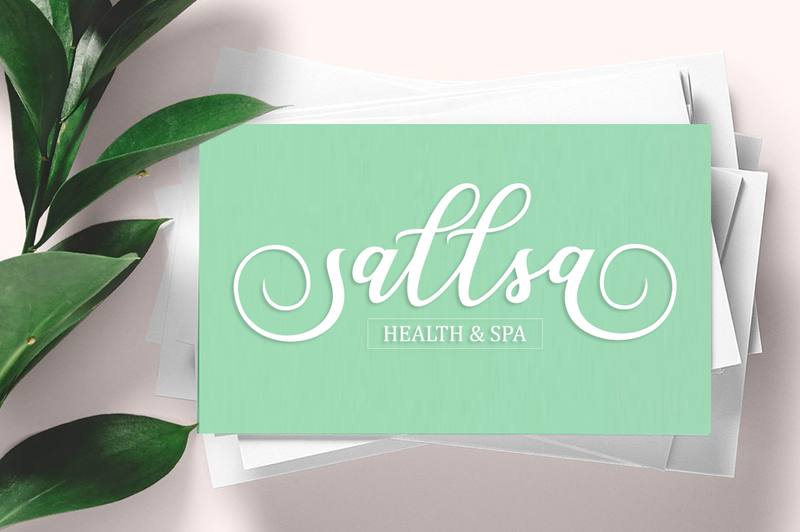 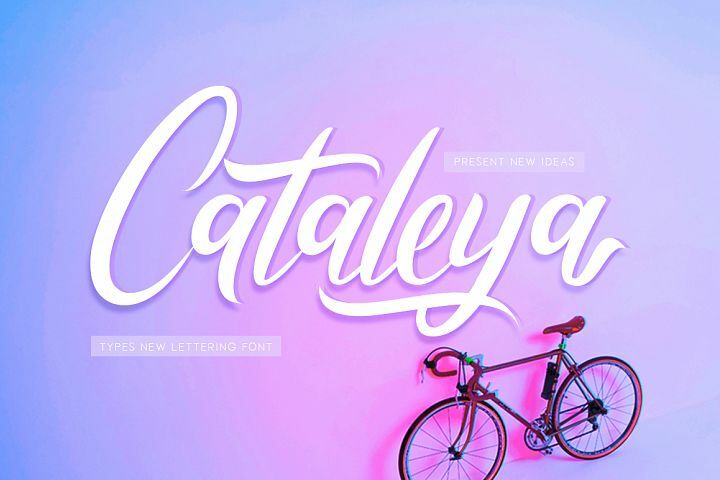 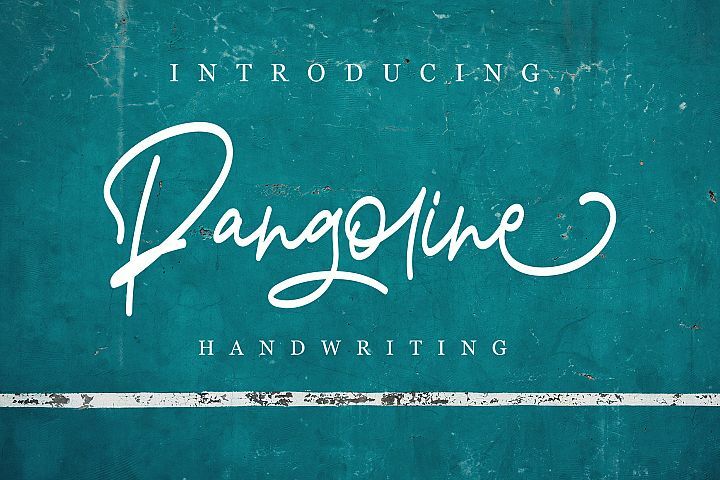 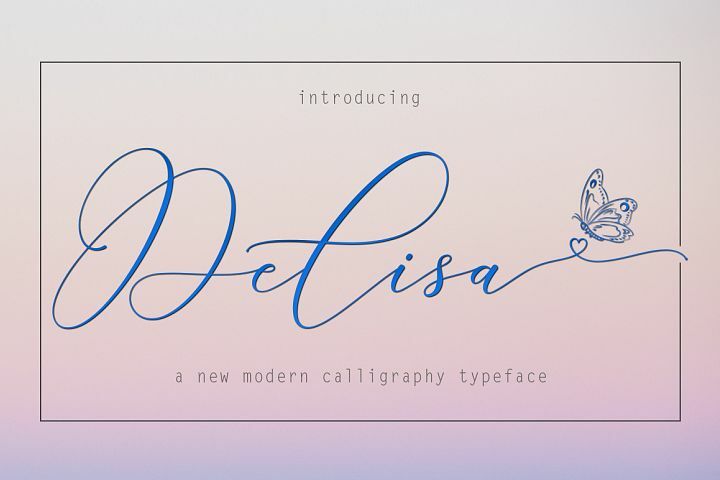 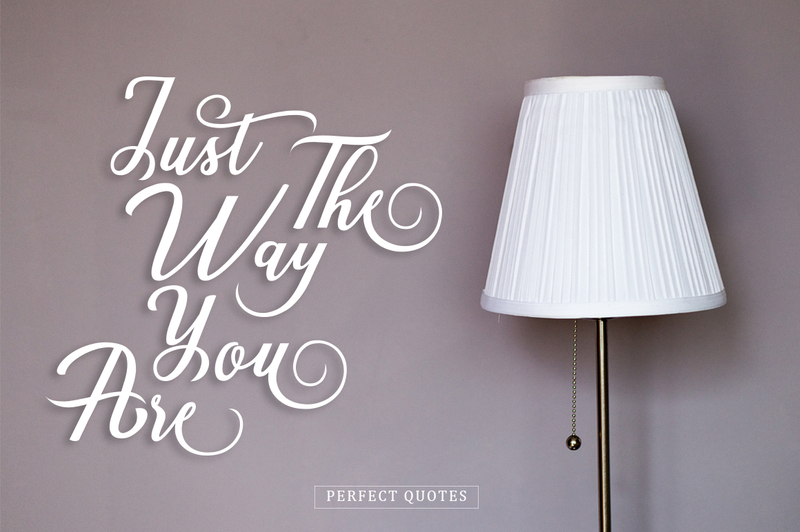 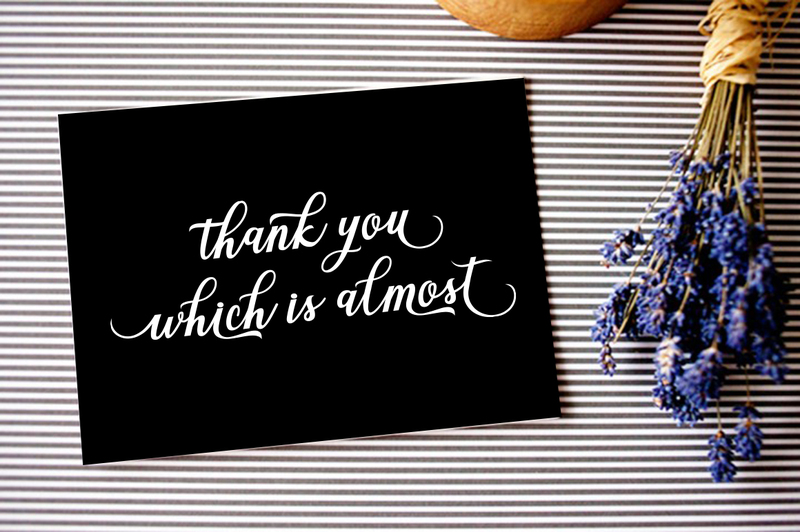 For those of you who need an elegant and modern touch for your design, this font is made for you! 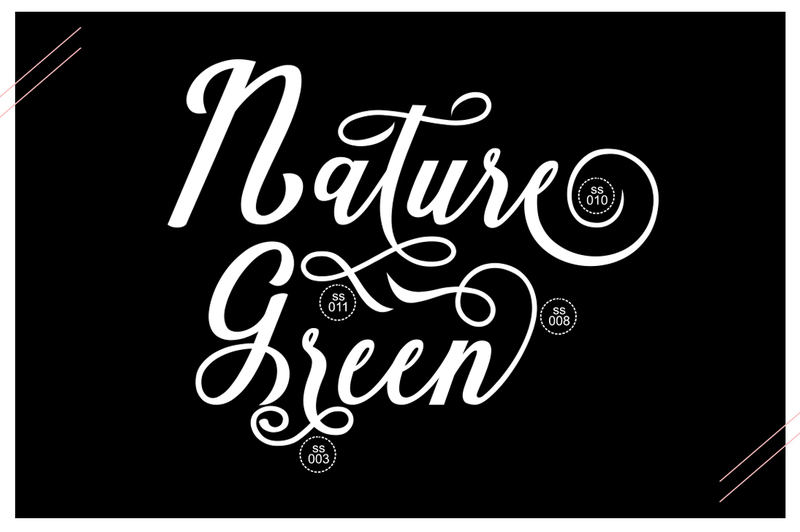 Natural Script, comes with many variant glyphs. 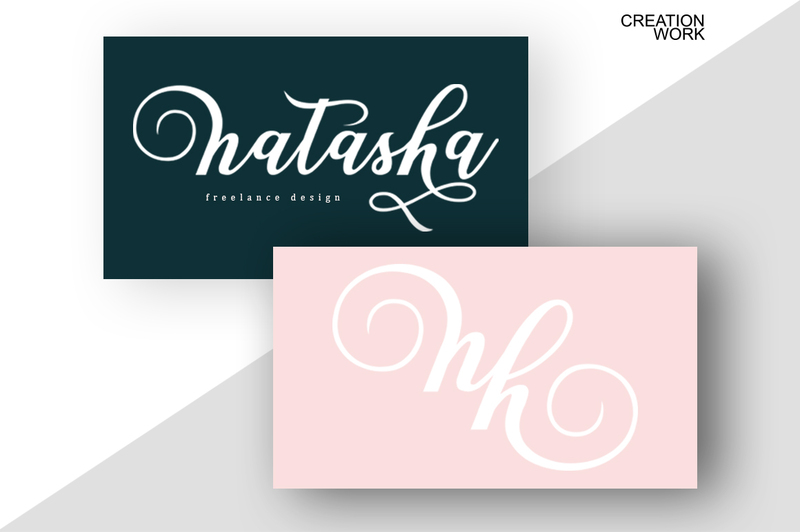 Alternate characters are divided into several Open Type features such as Swash, Stylistic Sets, Stylistic Alternates, Contextual Alternates. 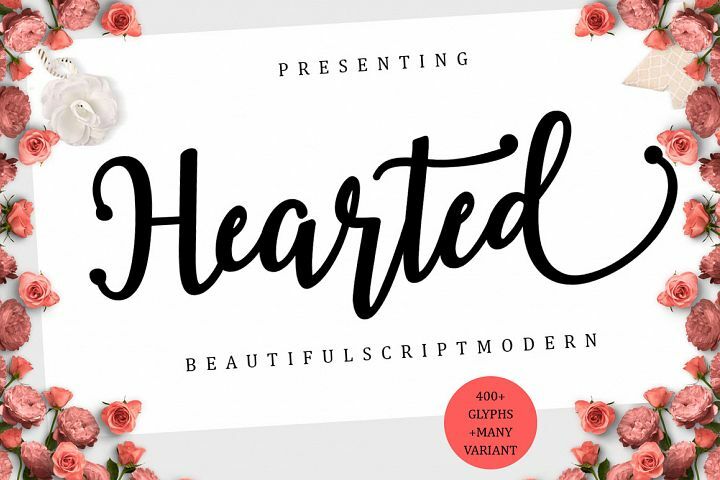 Open Type features can be accessed using Open Type smart programs such as Adobe Illustrator, Adobe InDesign, Adobe Photoshop Corel Draw X versions, and Microsoft Word. 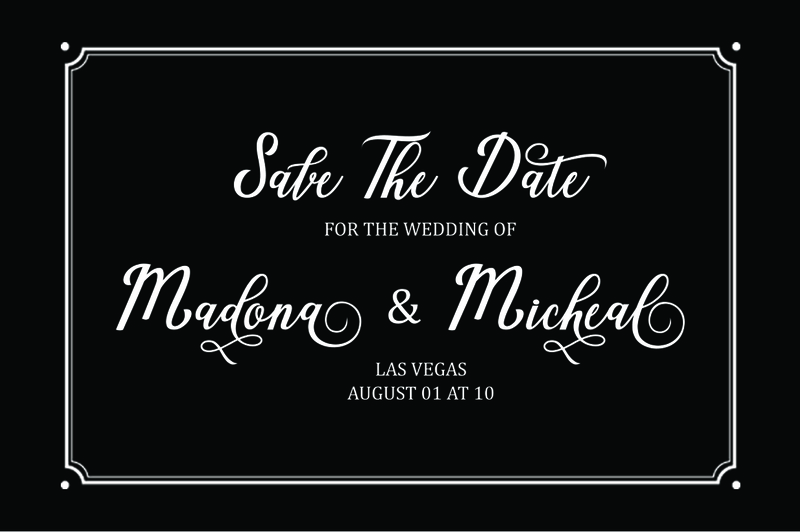 And this font has given unicode PUA (especially font code). 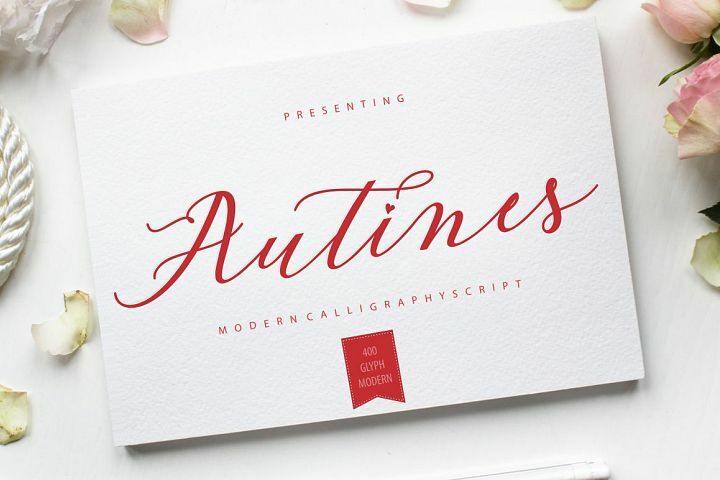 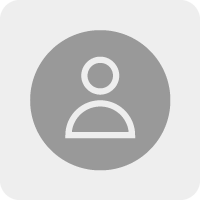 so that all alternative characters can be easily accessed by craftsmen or designers.